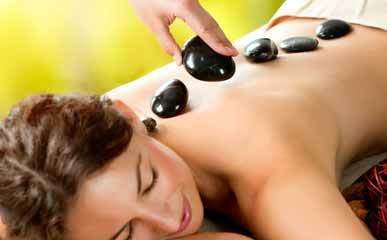 Get the best deals and discounts with treatments that will help you relax without breaking the bank! Take advantage of a mini spa day special today! Save $50 on a sixty minute organic facial and a thirty minute aromatherapy massage to help you look and feel your best. Be sure to mention the special when you book! You can always count on great services for great prices at our day spa. Check back often – these one of a kind specials change frequently! Get the prices you want on the best beauty products and treatments in town! For a limited time, save $50 on three boxes of collagen hydration masks with brightening components! That’s 30 masks for you to use to refresh your skin and relax your muscles, whenever you want! With new sales and deals all the time, there’s always a reason to stop by and see us! Stop in to take advantage of these deals or call for more info!